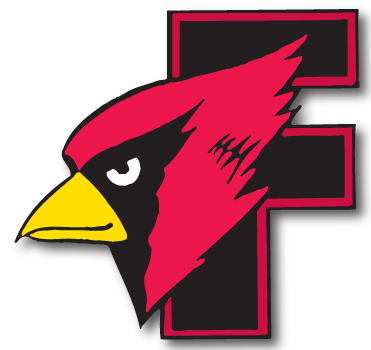 Boys Track - Andrew Stone throws shot 67' 11.50 @ 2019 W/TFA State Indoor Championships - Cardinal Athletic Alumni Association, Inc.
Andrew Stone threw the shot 67′ 11.50 on his 3rd throw during the preliminaries @ 2019 W/TFA State Indoor Championships Saturday April 6th. The 67′ 11.50 throw now ranks as the #1 longest throw indoor at the national high school level. Congratulations Andrew !! Andrew went on to place 1st in the finals with a 65′ 8″ throw ! !